Cassie may not have the best vocal range, but I'll tell you what she does have. A good a** team of writers and producers around her. 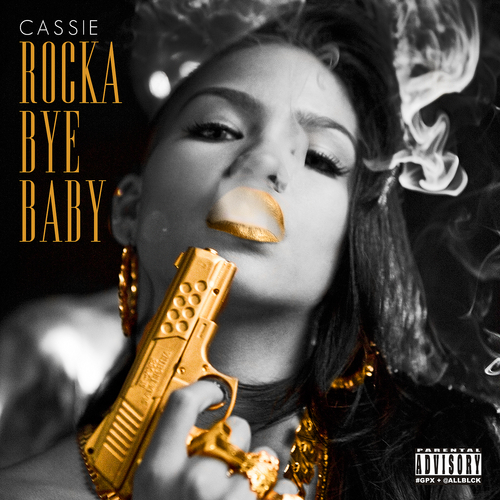 After being relatively quiet since her Bad Boy debut in 2006, she presents her new tape RockAByeBaby, which features guest appearances by Wiz Khalifa, Jeremih, French Montana, Fabolous, Pusha T, Ester Dean and more. What's more impressive are the multiple writing credits from Cocaine 80s frontman James Fauntleroy, Jeremih as well as the production from TDE's Sounwave and Cali saxophonist Terrace Martin. Hate if you want, but I'll give this a d(^_^)b guarantee. I had the pleasure of meeting Roc Nation talent Bridget Kelly last week, and was pleased to hear that "In The Morning" would be one of the few tracks from her Every Girl EP to make it on to her debut album. 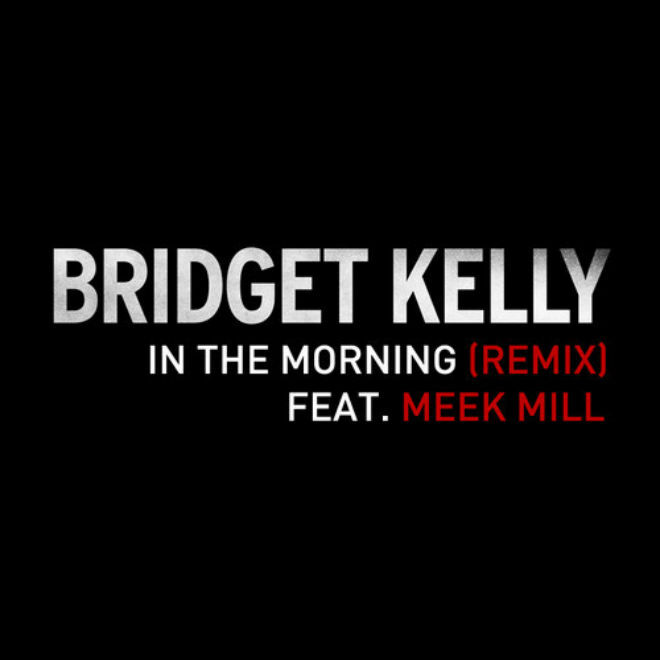 The Ne-Yo penned track is something all of us drunk dialers can relate to, and to take the single to the next level, Bridget recruited Roc companion Meek Mill for the remix. Stream the remix to "In The Morning" below, and make sure you request her single "Special Delivery" at your local radio stations. Her new album is CRAZY. 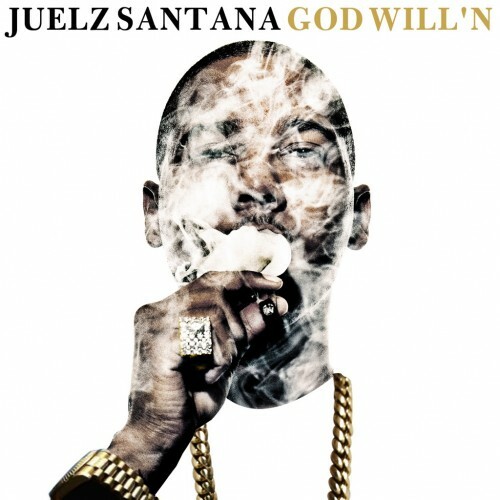 Juelz Santana ft. Meek Mill, Rick Ross & Fabolous - "Soft"
Mariah Carey wasted little time to deliver the visuals to her new Rick Ross and Meek Mill featured single "Triumphant." In this Nick Cannon directed video, Mariah cheers on Milly from Philly as he delivers a 12th round knockout while DJ Khaled and Rozay watch from the crowd. Simple, yet effective. 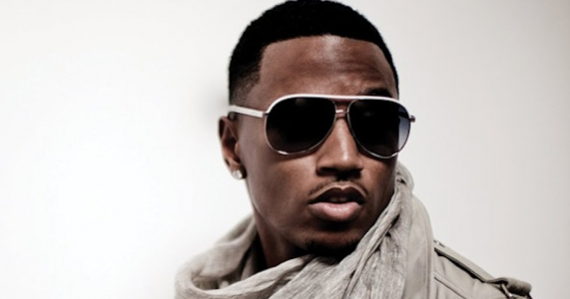 Backed by the "Take That, Take That" king Diddy, Trey Songz delivers a future club smash with "Check Me Out." Look for the Meek Mill featured record to appear on Trey's album Chapter V, set to hit stores on August 21. 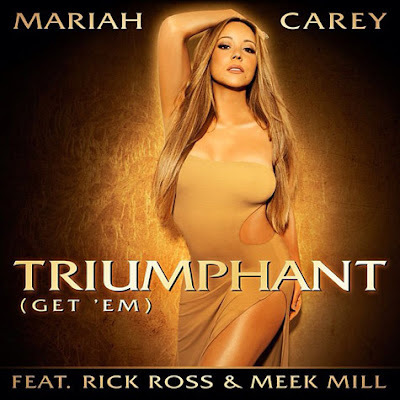 Mariah Carey makes an inspirational return to R&B as she links up with MMG's head honcho Rick Ross and rising star Meek Mill to take on the Bryan-Michael Cox produced "Triumphant." Stream the track below, and be sure to hit the comments with your thoughts on Mariah's new single! 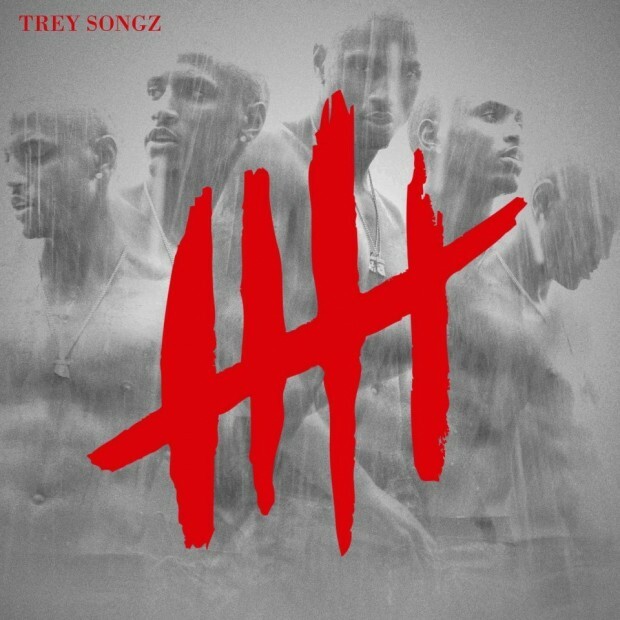 Trey Songz already has three singles in rotation, but he decided to go over MMG's "Bag Of Money" just for fun. 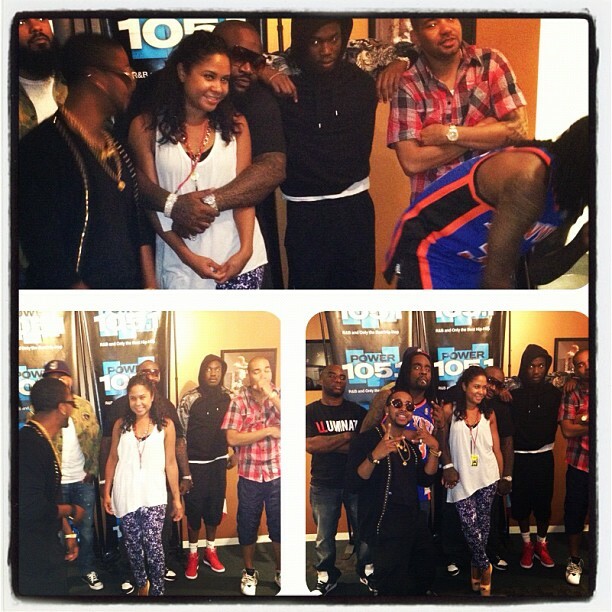 You think we'll get another mixtape before Chapter V drops in August? 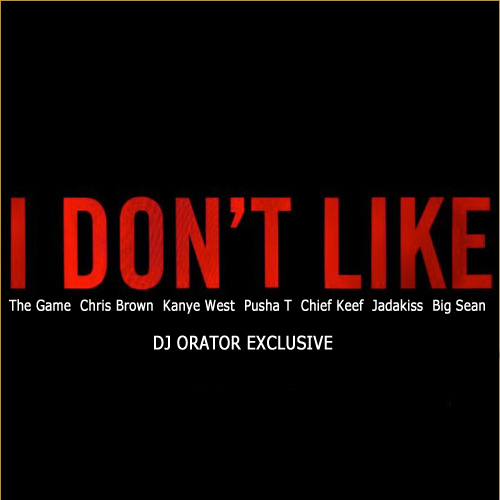 LA Profecy, DJ Diggs, DJ Lust, and DJ 5 Venoms got their hands on a Meek Mill exclusive, which I'm not certain was supposed to see the net yet. Nevertheless, check out "Maybach Curtains" below, which shows off the more serious side of the MMG hitmaker and is set to appear on the DJs' Sour Hour Pt. 2 mixtape. Pitchfork TV adds to its impressive repertoire of documentaries as the site presents their new feature on Maybach Music Group. 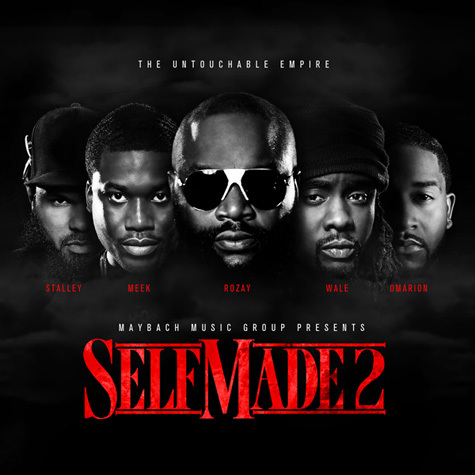 This 37 minute documentary follows Rick Ross, Meek Mill, Wale, Omarion, Stalley and the rest of the team as they dominate the press in NYC in support of their latest compilation Self Made Vol. 2. 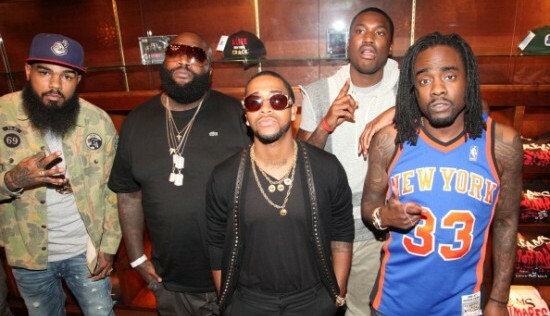 Meek Mill, Wale, French Montana and Rico Love finally deliver the visuals to Self Made 2's amped up anthem "Actin' Up." 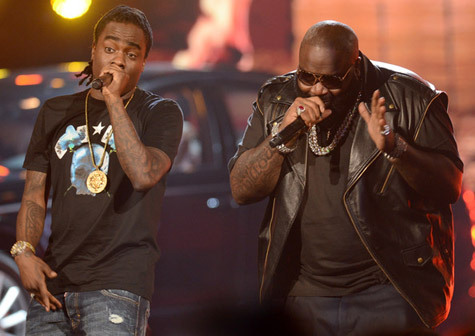 Rick Ross, Meek Mill and Wale put on quite a show despite their voices being overpowered by the pre-recorded vocals. Watch below as they perform a medley of "Bag Of Money," "So Sophisticated," and "Black Magic." Click here for more footage of the 2012 BET Awards! As Braveheart's August 28th release date draws closer, Ashanti serves up another single. 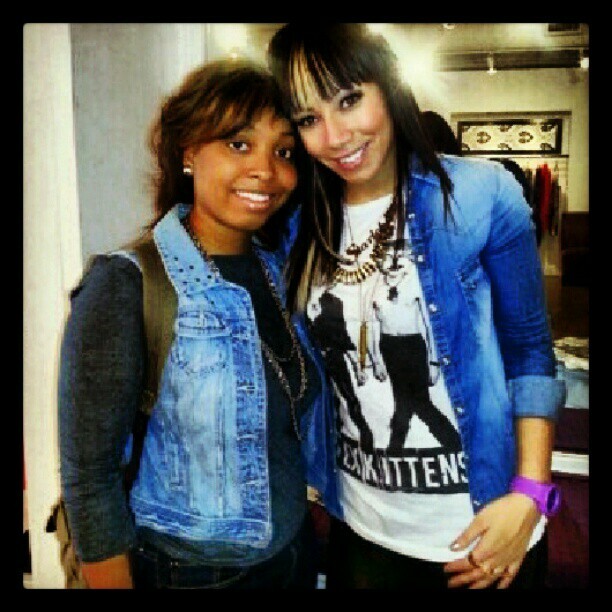 Check out the Irv Gotti produced (they're cool now?) 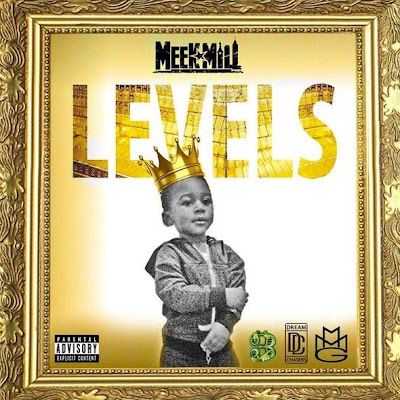 "No One Greater" below, which features Meek Mill and French Montana. Thoughts? Hit up the comments with your reaction to the track! DJ Drama waited for the right moment to capture the summer with another hit, and he may have done it. 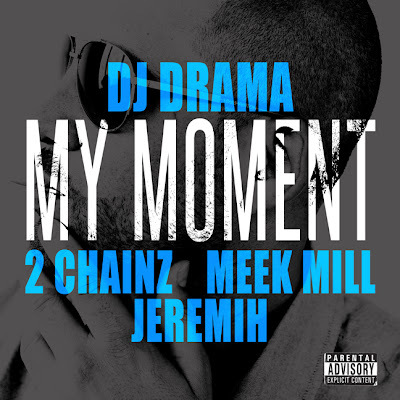 Stream "My Moment" below, which features 2 Chainz, Meek Mill, and Jeremih, and hit the comments with your thoughts on the track! 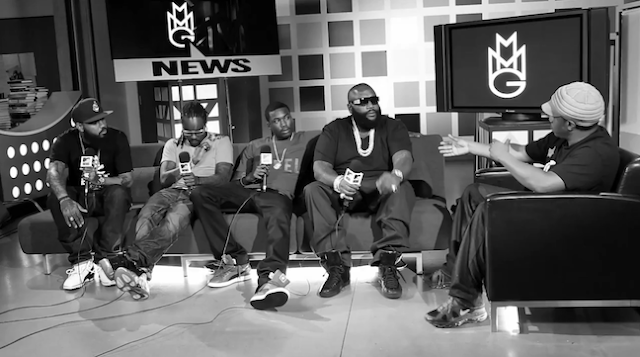 Rick Ross was already present on Mary J. Blige's My Life II track "Why," but now the rest of MMG has hopped on the remix, which features a new beat and new verses from Wale, Stalley, and Meek Mill. 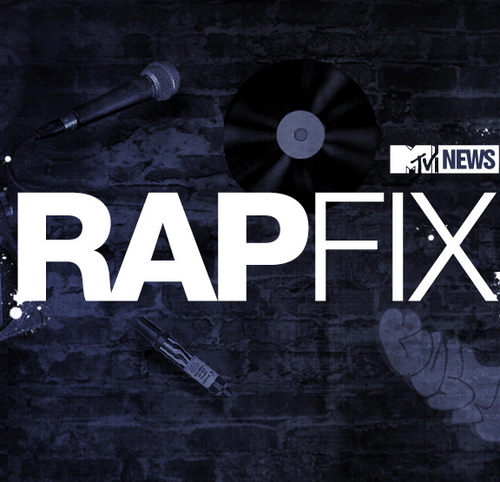 MMG's still on their promo game, and they're currently sitting down with Sway on MTV Rap Fix Live. Check out the show LIVE below! Meek Mill and Rick Ross come through with the second Self Made 2 visual of the day as they serve up a little "Black Magic" with DRE Films. 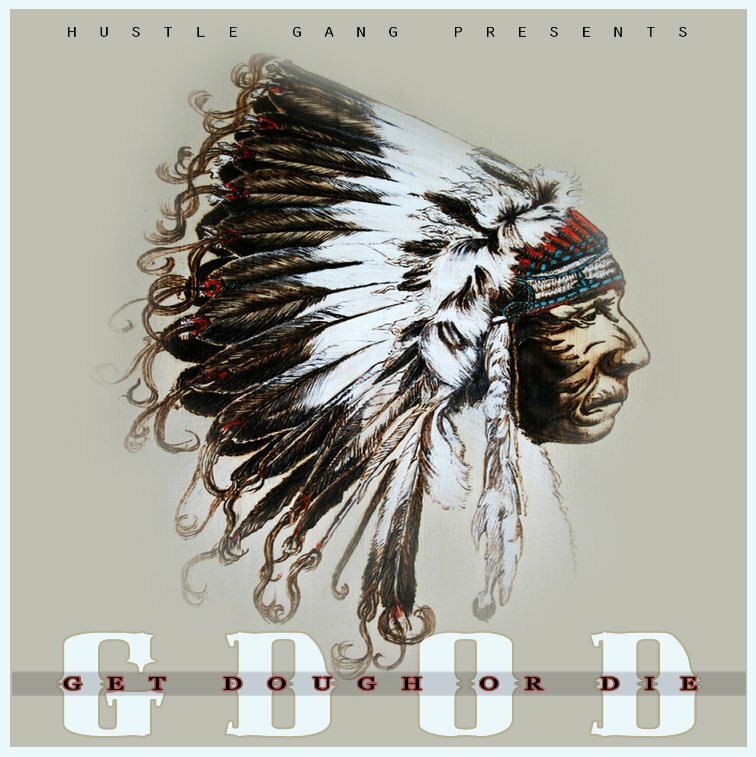 Cop the album on iTunes HERE if you haven't already.